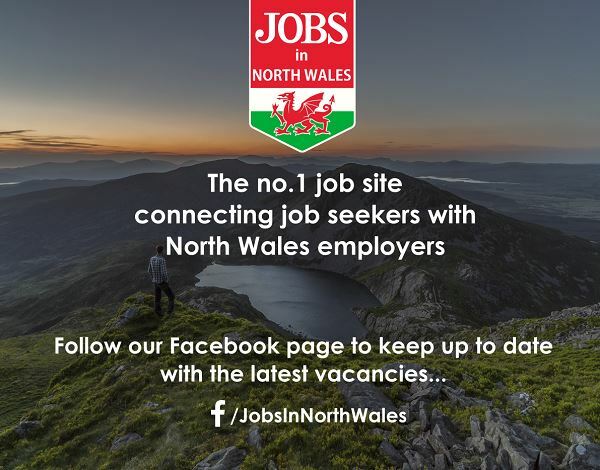 Here at Jobs in North Wales, we're passionate about our corner of the world - that's why we strive to bring you the latest job vacancies from some of the region's leading employers, as well as insightful career advice articles, location guides and useful resources tailored to helping you as you search for your dream job in North Wales. Stunningly beautiful scenery with rolling hilltops and golden sands, packed full of outdoor adventures and ancient myths and legends around every corner. That's just a few of the many reasons why North Wales is a great place to live and work. Whether you're currently living in, looking to relocate to, or open to commuting to North Wales, we advertise a range of jobs throughout the region, from entry level roles to executive positions across a wide spectrum of industries, from tourism and hospitality, retail and professional services, through to manufacturing, engineering and construction, ensuring you don't miss out on the most exciting job opportunities. 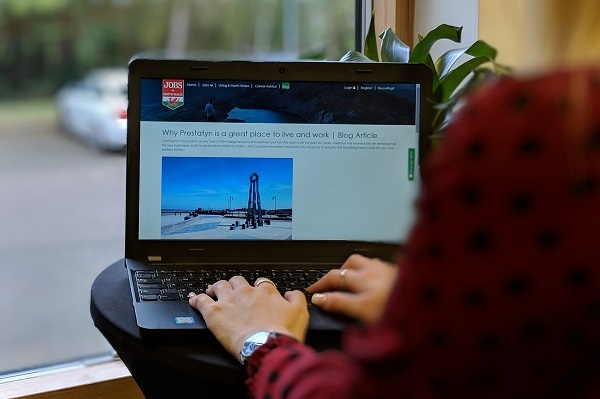 Read our news articles, job round-ups of the most exciting career opportunities and location guides focused on what it's like to live and work in North Wales on our blog. 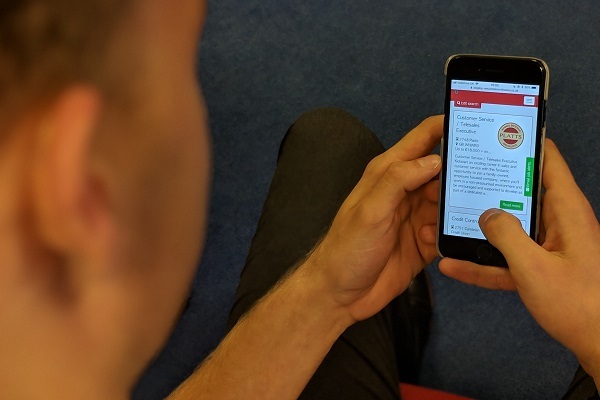 Get the latest North Wales jobs sent directly to your inbox with tailored email job alerts. 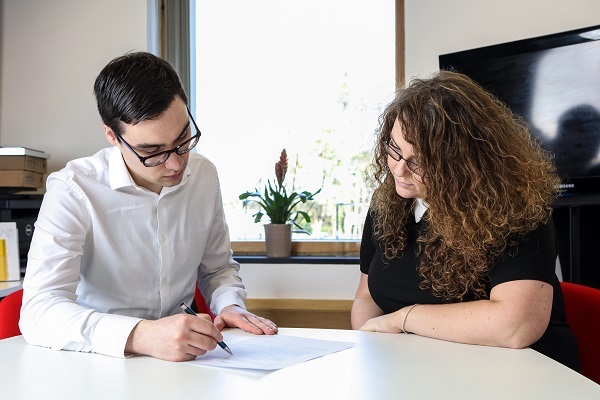 Gain expert advice to help make the most of your job search, including CV and interview tips, with our Career Advice.